When applying feng shui principles to your home, it helps to have a few feng shui products on hand. These products can help you improve the flow of chi energy in the spaces you live, work, and play. Whether it is your home or work environment, there are things about the space that cannot be changed, like doors and windows. The locations of the doors and windows sometimes make it more difficult to apply feng shui principles and that's where feng shui products come in. Use feng shui products in order to activate cures or to enhance positive chi flow throughout the space. Enhancing positive chi flow is necessary in spaces in which chi is negative or stagnant and activating feng shui cures becomes necessary when architectural elements like windows and doors either foster negative chi or create poison arrows. Since you cannot move these elements, feng shui products help to mitigate negative chi caused by poison arrows. If you can't seem to find the perfect product for your space, consider making your own feng shui artwork. When creating your own artwork, focus less on the actual picture itself and more on positive energy while making your creation. The positive energy from the painting or drawing you create helps to foster positive chi in the environment in which it is placed. 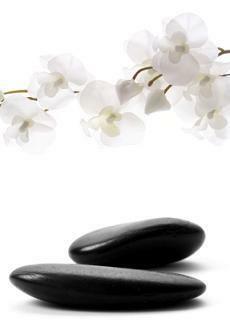 Whatever feng shui products you choose to introduce to your environment, it is sure to be conducive positive chi flow.